For years, Saturday morning television was dominated by live kids’ shows, such as Going Live! 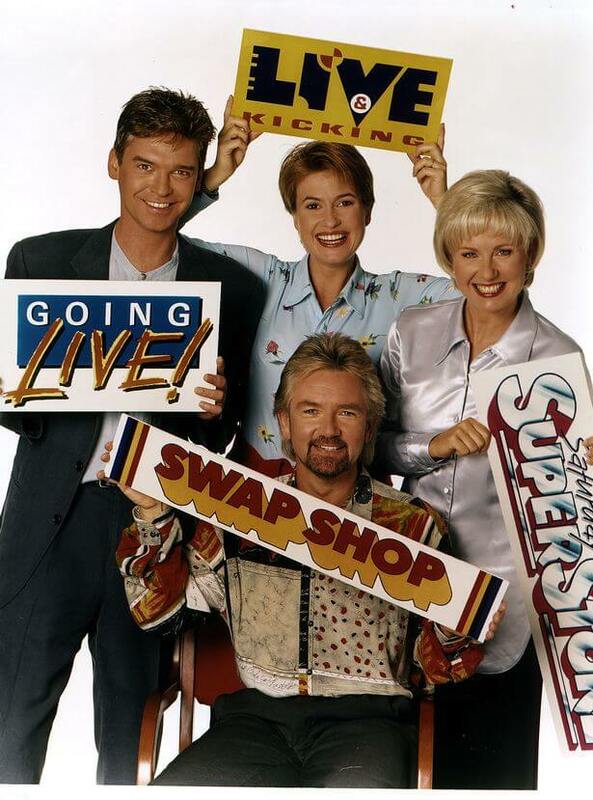 and SMTV in the nineties, and Tiswas and Swap Shop before that. Live Saturday morning children’s TV shows used to be a staple of the schedules, kickstarting the weekend with an anarchic mix of challenges, competitions, celebrity guests, and of course gunge. But in recent years, their comparatively high production costs combined with broadcasters’ declining interest in children’s TV has led to the shows all but disappearing from our screens, often in favour of back-to-back cartoons and US imports. 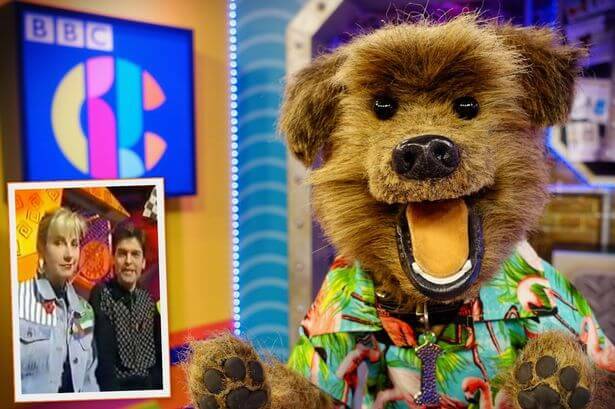 This weekend will see a revival of the golden era of riotous children’s TV with a new Saturday morning live show on BBC2 co-presented by CBBC’s canine puppet Hacker T Dog. Saturday Mash-Up! will be presented by Yasmin Evans, who hosts Radio 1Xtra’s weekday afternoon programme, and Jonny Nelson, an entertainment and sports reporter who has also done standup comedy. The show’s producers hope that a new generation of children will be thrilled by the perils of live TV, while their parents enjoy a trip down memory lane, and have pledged to bring back the features that made live Saturday morning children’s television so popular in previous decades – including celebrity guests, games, sketches and gunge. Saturday Mash-Up! begins at 9am on September 30 on BBC2.